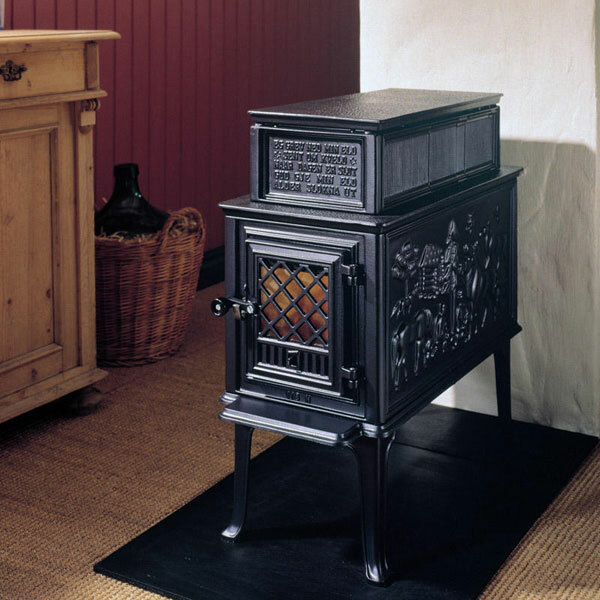 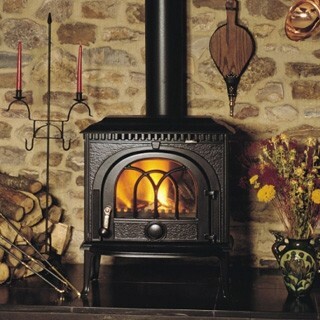 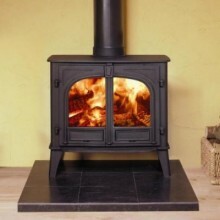 Note: The correct size stove running at its optimum is more efficient and burns cleaner (less emissions to the atmosphere, cleaner chimney, cleaner glass, better view of the fire) than too large a stove constantly running slowly, to prevent overheating the room. 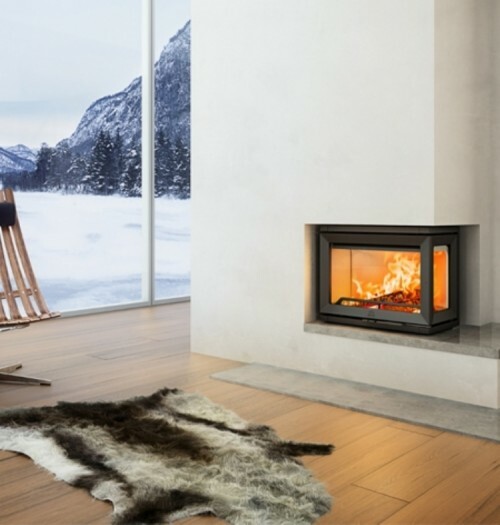 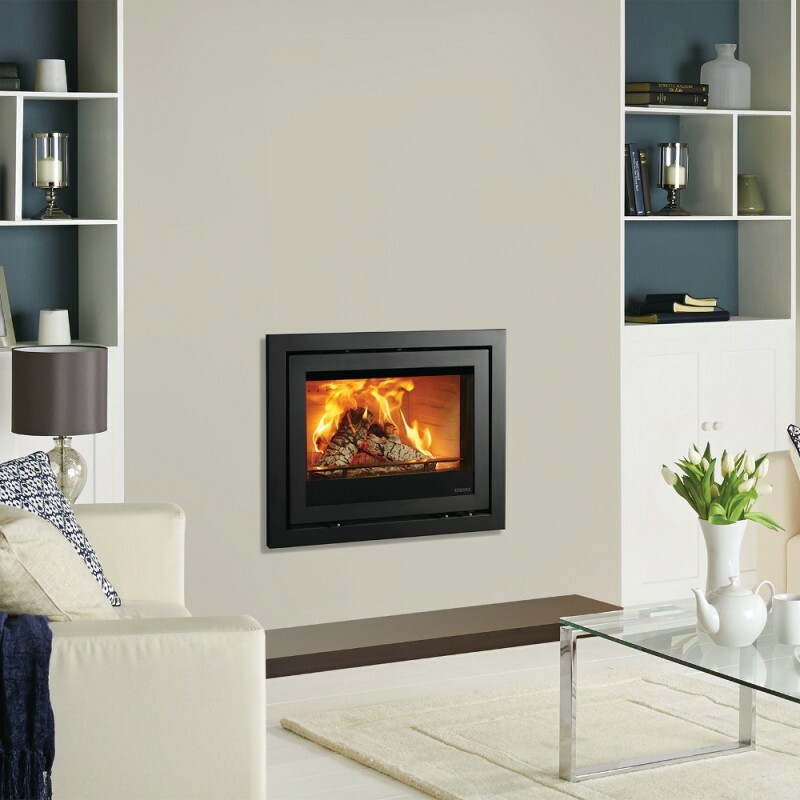 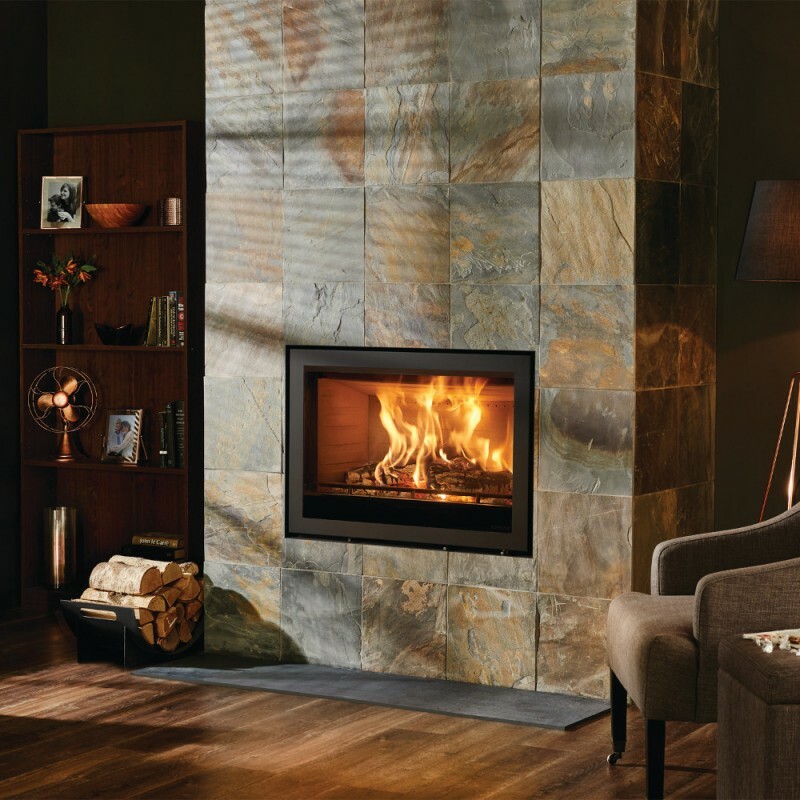 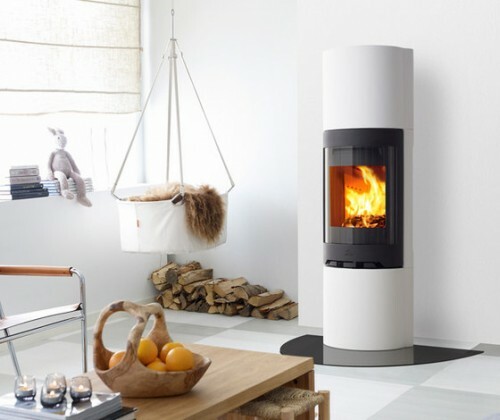 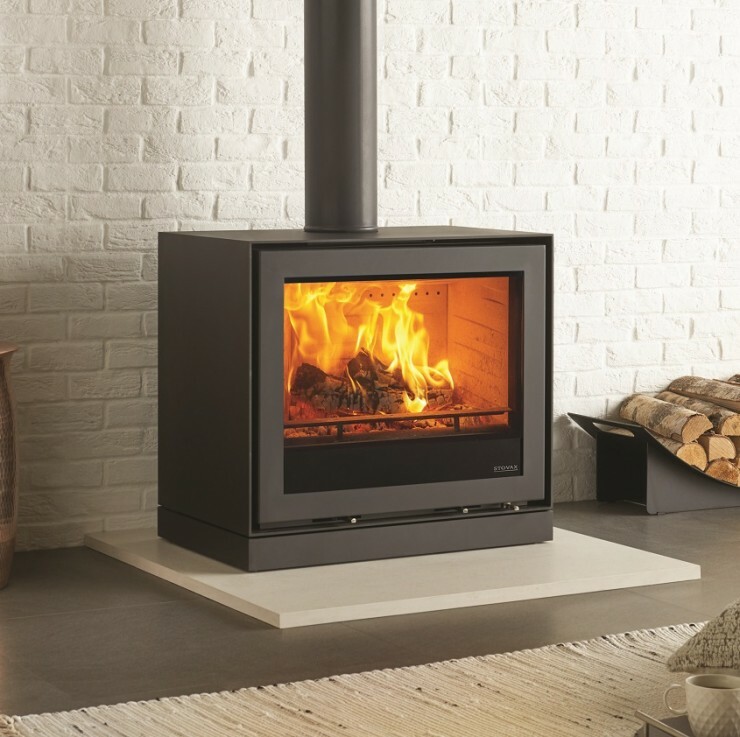 We do not have prices on our website as the aim is to fully inform customers about our range of stoves and encourage you to come to our showroom to get a hands-on feel of the product and fully discuss your requirements before buying. 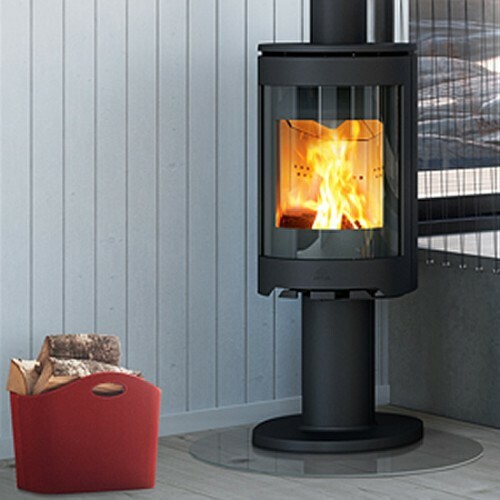 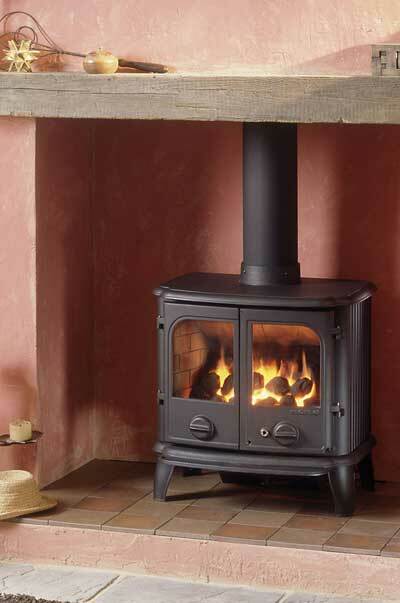 This means that you choose the right stove that meets the specific needs of you and your home. 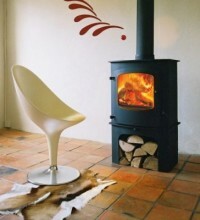 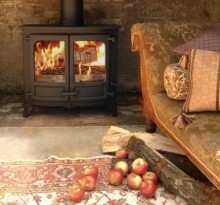 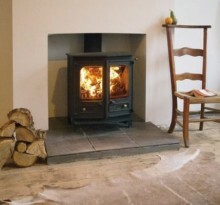 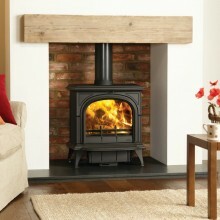 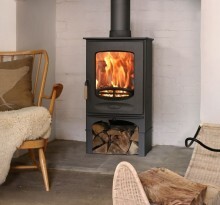 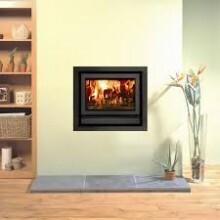 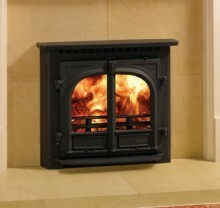 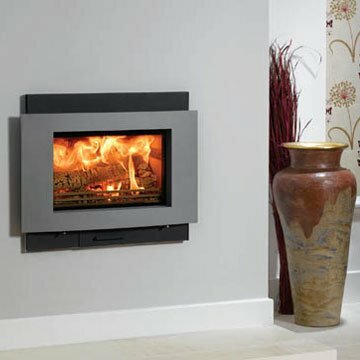 We do offer a 10% discount on all new stoves collected from Castle Farm. 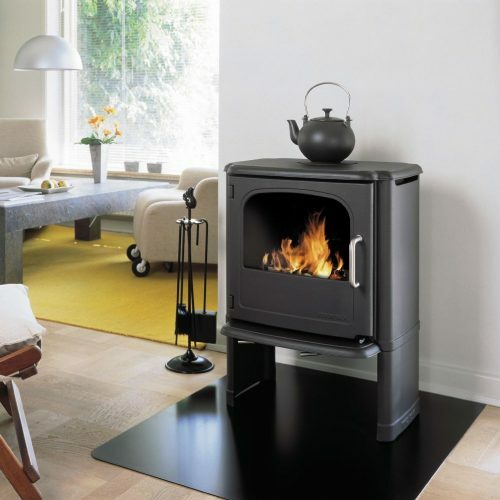 Click on the categories in the list below and choose from the options to find your stove.